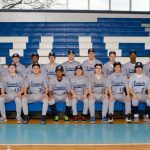 The varsity baseball team split their double header on Saturday, April 19 with Cleveland Heights. Collin Pecoraro pitched a complete game for the victory, striking out 10 batters and giving up 2 runs in the 3-2 win. The Bengals dropped the 2nd game 19-8. The JV team (3-1) swept a ( DH) at Cleveland Hts. 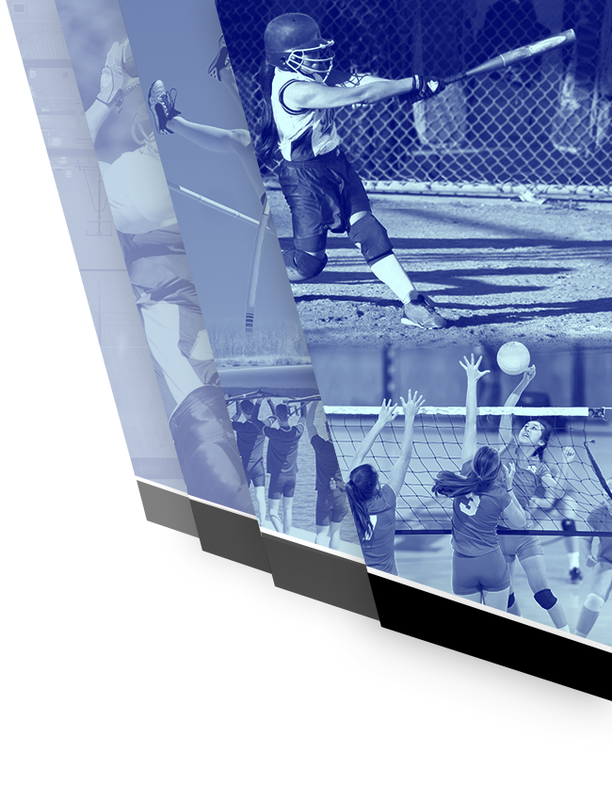 Athletic Events for the week of April 7– April 12 Monday. 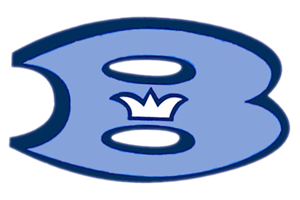 April 7 – Varsity Baseball @ Padua… 4:30 PM – (CANCELLED) Tuesday, April 8 — Varsity Baseball vs. Padua…4:30PM…NOBBY’s field (CANCELLED) JV Baseball @ Padua… 4:30PM (CANCELLED) X-TREME Open House 6-7:30PM Wednesday, April 9 – Varsity Baseball vs. Padua…4:30PM NOBBY’s Field Varsity Lacrosse vs. 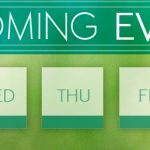 Athletic Events for the week of March 31– April 5 Monday. 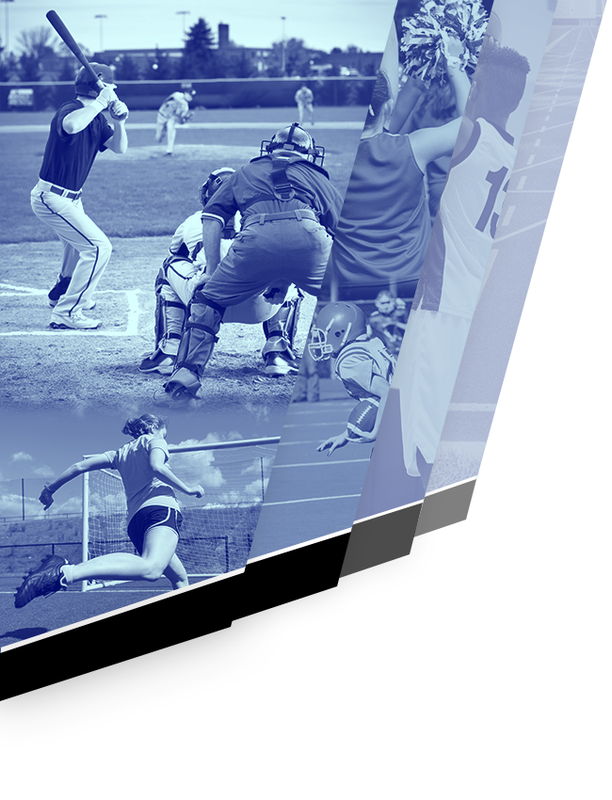 March 31 – Tuesday, April 1 – Varsity Baseball @ Bay… 4:30PM JV Baseball @ Bay… 4:30PM Wednesday April 2 – Varsity Baseball vs. Brooklyn…4:30PM JV Baseball @ Brooklyn… 4:30PM Varsity Lacrosse vs. NDCL… 4:45PM (Bossu Field) JV Lacrosse vs. NDCL… 6:30PM (Bossu Field) Track @ U.S. 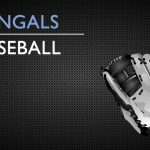 Multiple Teams · Mar 11 Another Bengal Baseball Youth Camp Success! 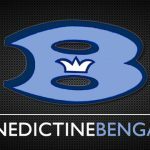 The Benedictine Bengals baseball coaching staff and players put on another excellent youth camp this past Sunday. The camp featured drills such as fielding, proper throwing mechanics, hitting, and base running. 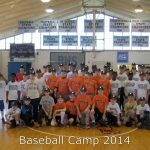 This marked the 14th annual Baseball Youth Camp held at Trueman Memorial Fieldhouse.